A powerful quick-read story of slavery by the author of Buffalo Soldier. Seriously inspiring stuff in a cool dyslexia-friendly format. It’s 1848 in the Deep South of America. 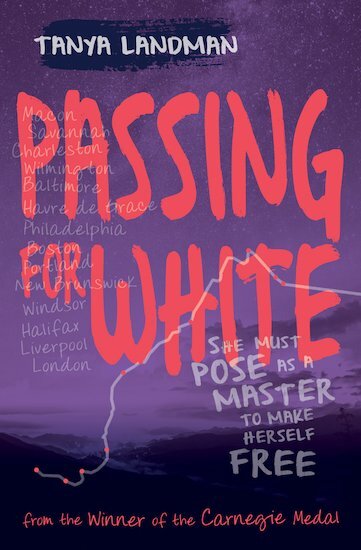 Rosa is a slave – but she’s also the daughter of the slave-owner, with fair skin that lets her pass for white. Helped by her husband Benjamin, she dresses up as a young Southern gentleman, pretending to be Benjamin’s master. Is Rosa’s disguise good enough to let them flee the South and escape over a thousand miles to freedom?